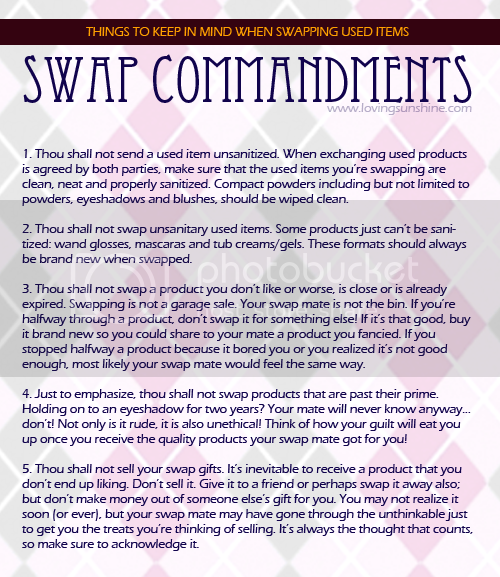 Just psyched to let you know I have finally updated my BEAUTY SWAP 101 tab. Hope you could pay it a visit, comment and help me improve it! Here's a sneak on what you'd find in it! Thank you to my friends who urged me to make one!